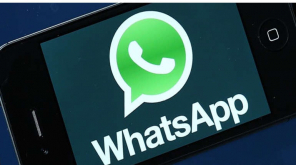 WhatsApp New Feature is soon set to roll out to the Android and iPhone users as the much awaited dark mode and consecutive voice messages are ready to be launched. The features are currently under beta testing and are expected to be officially available in the next update of the application. Now the features can be used in the 2.18.362 beta update available in the play store. The new audio message plays multiple audio messages consecutively without any interruption and the user need not have to click on each audio message when files are sent continuously. Dark Mode which is under a long time consideration and finally now waiting for the reviews from the beta users. 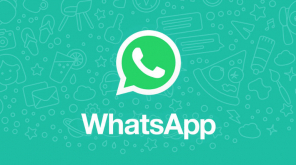 The new update will mainly focus on these two features which were expected to be the next big thing for the WhatsApp. Picture-in-Picture (PiP) mode will be the up next feature after these two updates and WhatsApp is working on the new feature. The dark mode enables the WhatsApp in black display and green icons in the interface. Users of the iPhone and Android are eagerly waiting for the updates to roll out in their messaging app.